We are leading manufacturer and exporter of Automatic Edible Oil Filling Machine and our product is made up of good quality. 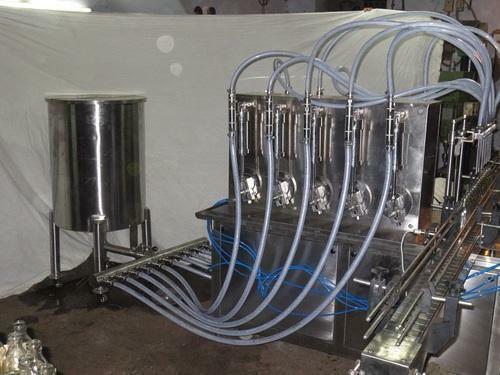 Automatic Edible Oil Filling Machineoffered comes designed and developed using latest technology support and find suitability for filling of viscous liquids. These are suitable to be used in oil plants and come with linear type filling. Further, it's electromechanical as well as instrumental integration control support also assures of reliable performance.